Two hour sailing trips. 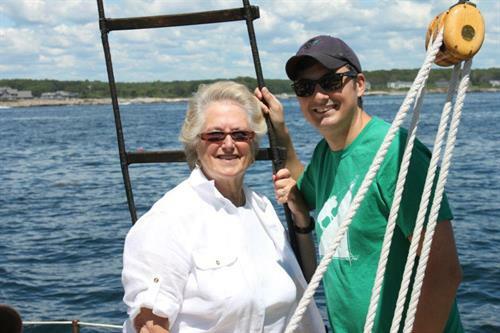 Sail aboard a traditional Gaff Rig 50' schooner. Newly launched in 1999 and built by local craftsmen. 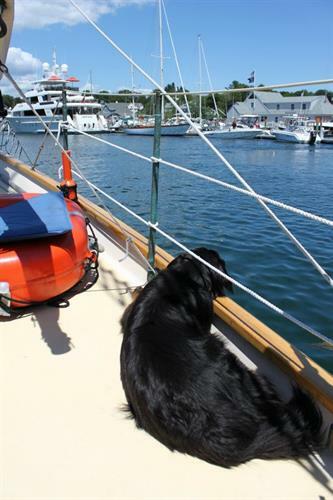 Experience comfort and beauty as you sail along Kennebunkport's scenic coastline. 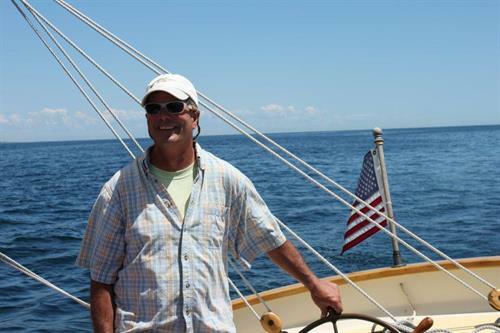 A typical course will take us along the scenic coastline from Cape Arundel to Cape Porpoise. Watch lobstermen at work and seabirds glide by. Lean a little history. 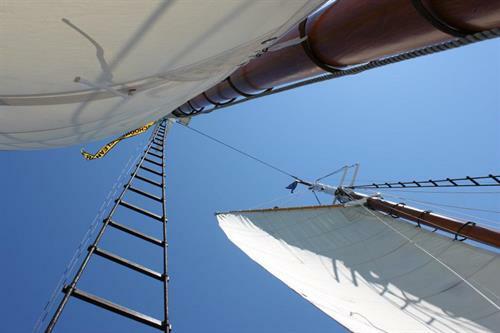 Help work the sails or sit back, relax and enjoy the fresh salt air. The peace and quiet of cruising under sail will put a smile on your face.